Whose reflex is better? Challenge with your friend on the phone! 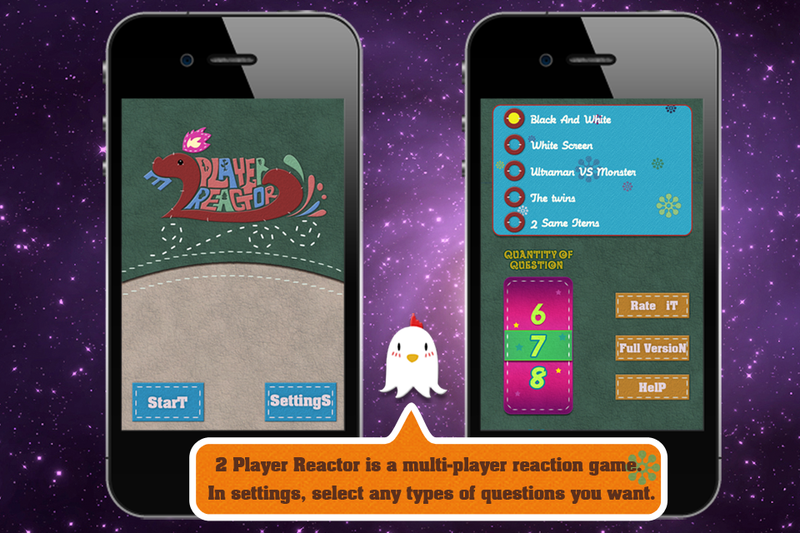 2 Player Reactor is a reflex-testing game. You need only one device to play this game with your friends. 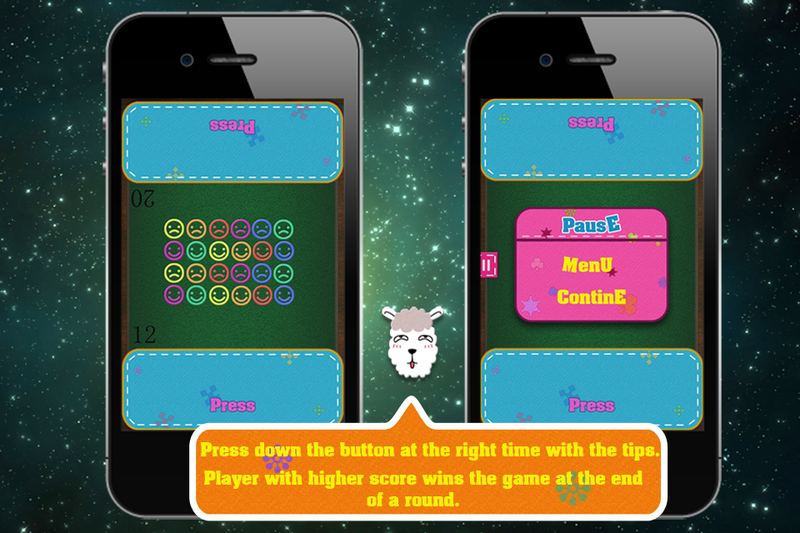 •	New interface with bright color. •	7 new types of question. •	Custom quantity of question. 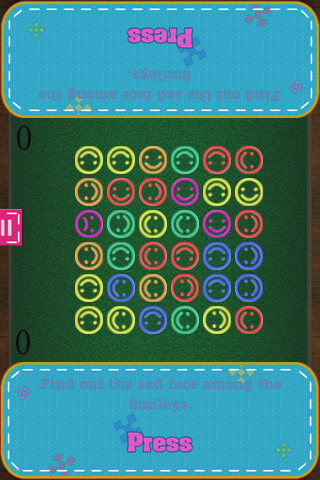 More Games by ez4phone lnc.